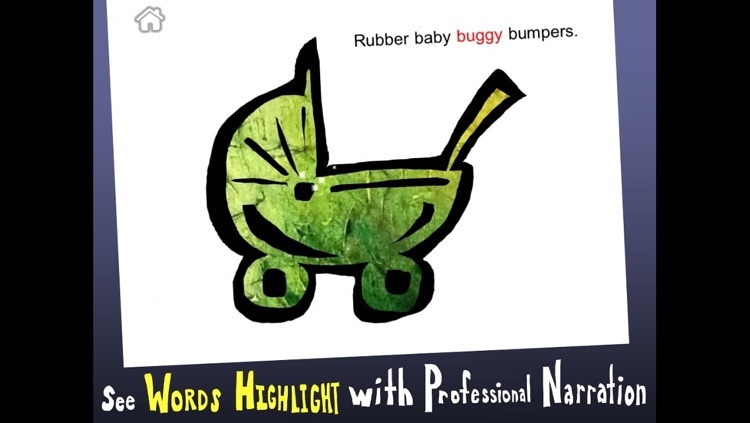 "Rubber baby buggy bumpers" - Say this three times as fast as you can. How about, try saying " Loopy lizards lying lazily aloft a little lane of logs," without messing up. 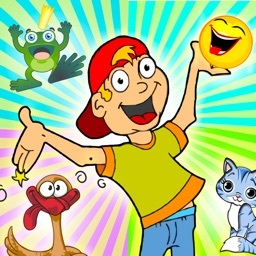 This interactive Tongue Twister book app is huge collection of funny phrases, ridiculous rhymes, and silly sentences that will have kids laughing for hours. 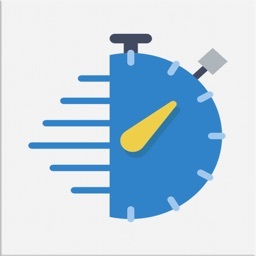 Each one challenges your mouth muscles as you try to say these tongue twisters faster and multiple times. 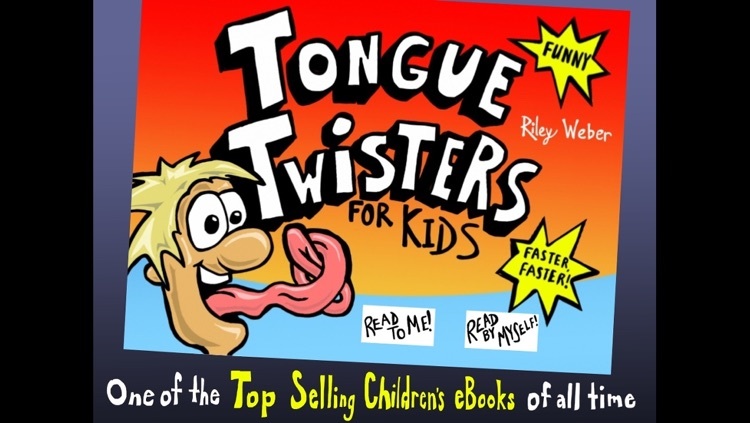 A tongue twister is a phrase that is supposed to be difficult to articulate properly. 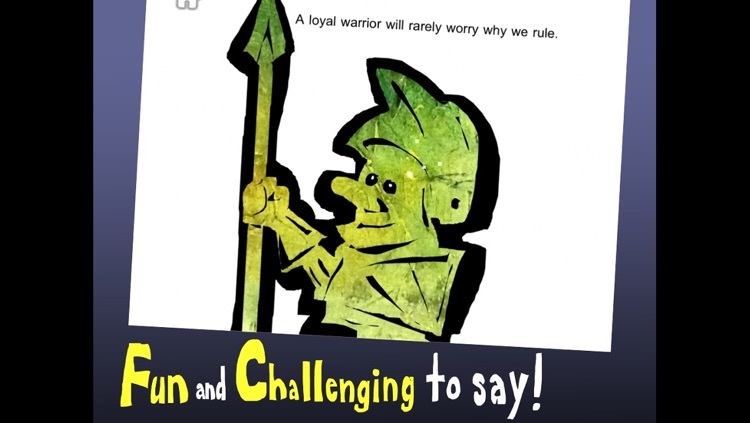 Often times they take practice to say correctly. 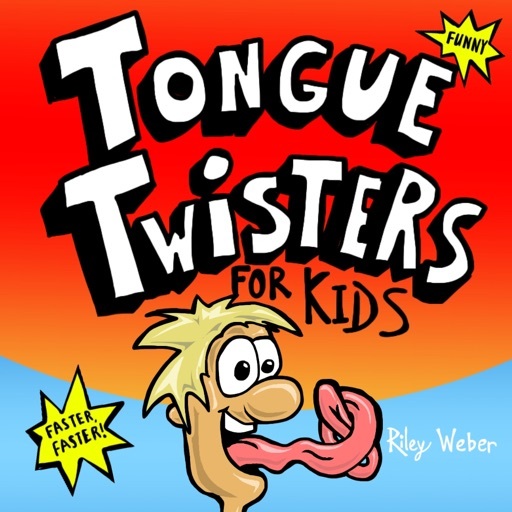 Tongue twisters are good practice for children as they learn to form words, phrases, and vowels. 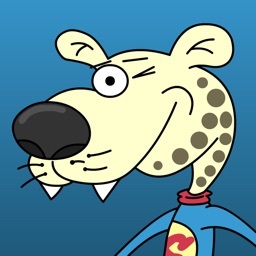 It's hard to say a tongue twister without a smile on your face. Each tongue twister in this book has it's own silly illustration. 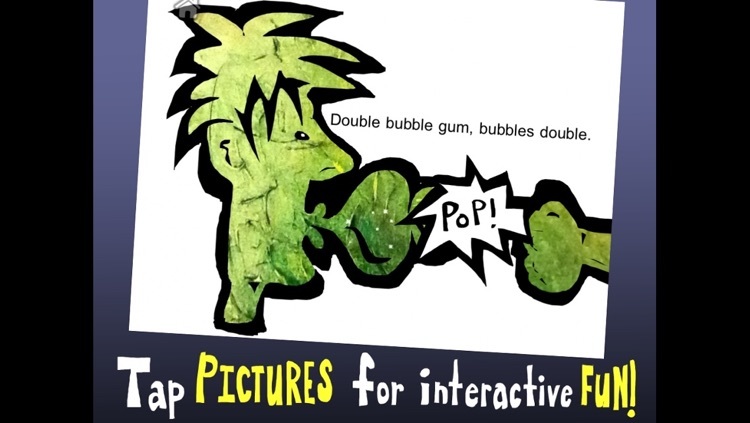 Kids will be entertained with these tongue twisters for hours. 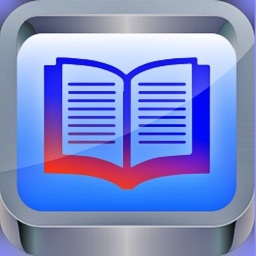 Explore the book app: - ENCOURAGE literacy skills with highlighted narration - PRACTICE vowel sounds, forming words, and saying silly phrases - HEAR each tongue twister said correctly with professional narration - AMUSE and ENTERTAIN kids and groups with these tongue twisters - BREAK THE ICE at parties, social gatherings, or seminars with tongue twisters - SEE silly illustrations and animations on every page - SAY each tongue twister correctly without messing up!